 Macomb County residents will have the chance to access services offered by the Macomb County Clerk’s Office without traveling to the county seat in Mount Clemens. The mobile office travels to various locations around the County. Residents can get help with birth and death certificates, business registrations, marriage licenses, voter registration, concealed pistol license applications and real estate deed requests.